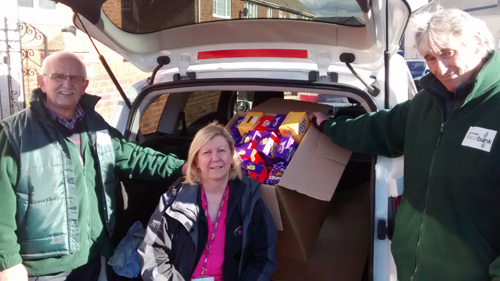 100 Easter eggs have been donated to two West Yorkshire foodbanks, thanks to WDH’s Cash Wise initiative. 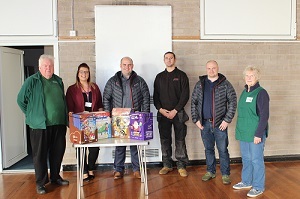 Members of the team, who provide social housing tenants with financial support and help to access grants and benefits, recently donated 50 eggs each to foodbanks in Knottingley and Pontefract to support families struggling over the upcoming holiday. Knottingley Foodbank, located on Tithe Barn Road, is open Tuesday (11am-1pm) and Thursday (noon-2pm). 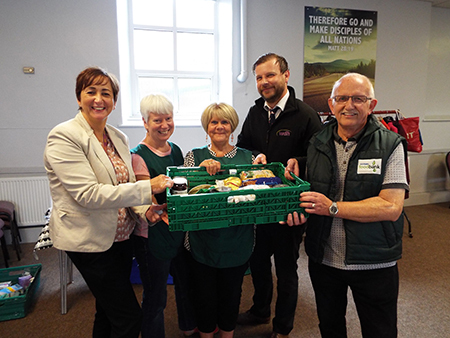 Pontefract Foodbank, located at the Central Methodist Church on Newgate, is open Tuesday (11.30am-1.30pm) and Thursday (noon-1.30pm).